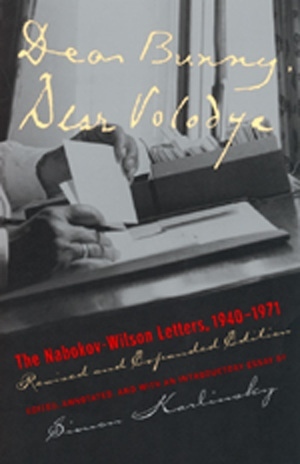 Simon Karlinsky has substantially expanded and revised the first edition of Vladimir Nabokov and Edmund Wilson's correspondence to include fifty-nine letters discovered subsequent to the book's original publication in 1979. Since then, five volumes of Edmund Wilson's diaries have been published, as well as a volume of Nabokov's correspondence with other people and Brian Boyd's definitive two-volume biography of Nabokov. The additional letters and a considerable body of new annotations clarify the correspondence, tracing in greater detail the two decades of close friendship between the writers. Simon Karlinsky is Professor Emeritus in the Department of Slavic Languages and Literatures at the University of California, Berkeley. He is the editor of The Sexual Labyrinth of Nicolai Gogol (1992) and Anton Chekhov's Life and Thought (1997).